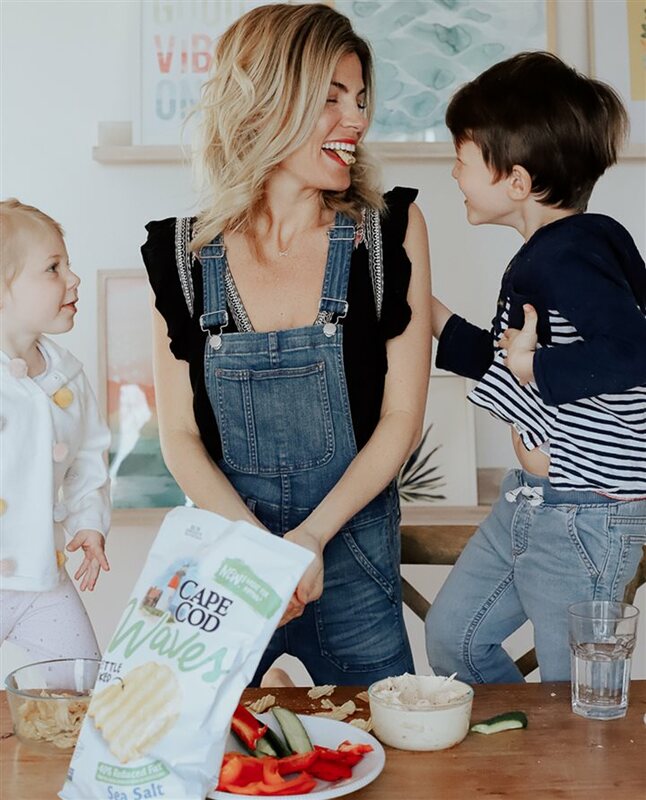 From celebratory gatherings to game days and movie nights, there's nothing better (or more addicting!) than potato chips and dip. 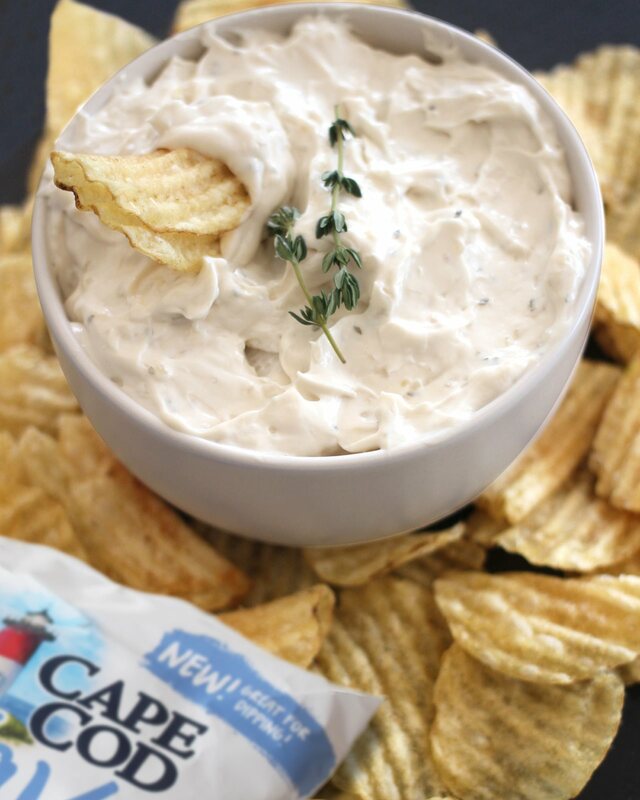 Not all chips are created equal, especially when you're dipping. 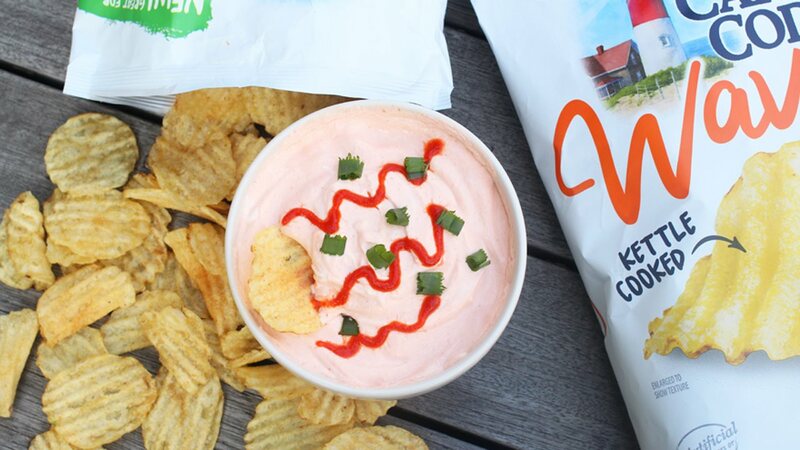 Scoop up these easy-to-make dips with new thick, wavy-cut Cape Cod Waves™ Potato Chips and you'll be in for a real treat. 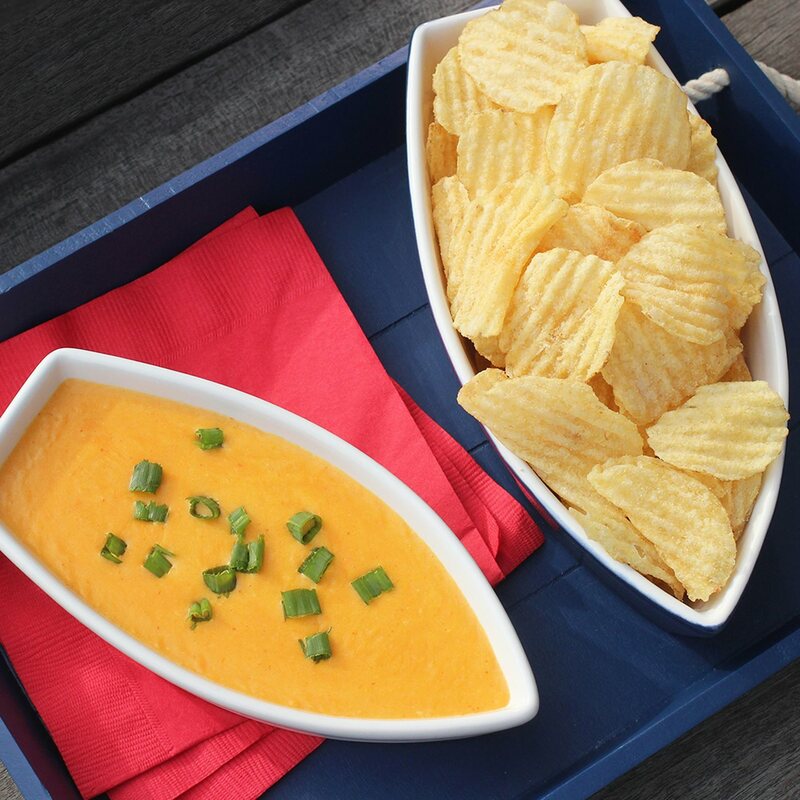 These kettle cooked chips have a hearty crunch so they are perfect to pair with even the thickest of dips. 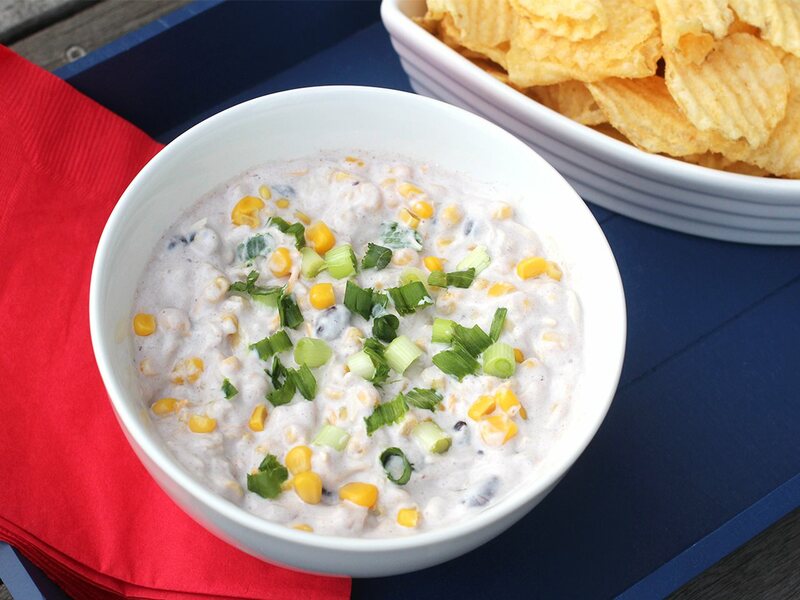 Sure, you can pick up a variety of dips at the grocery store, but once you make any of these delicious dip recipes from scratch, you'll never go back to store-bought dips again. 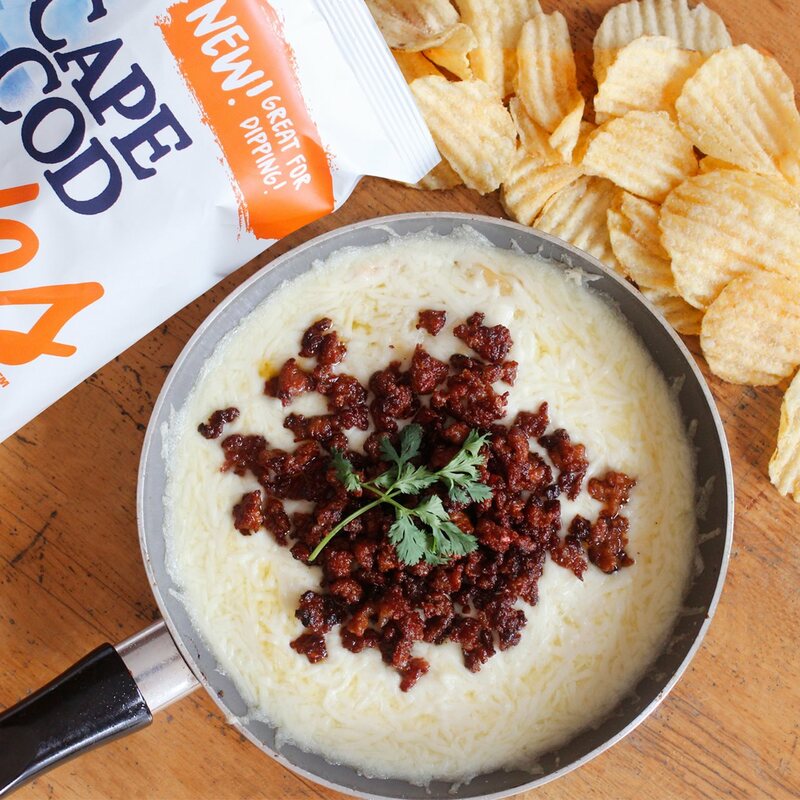 Pick up a bag of Cape Cod Waves™ Potato Chips and get ready to dive into one of these seven delicious recipes. Cook bacon over medium heat. Remove from the pan and set it on a paper towel to drain. 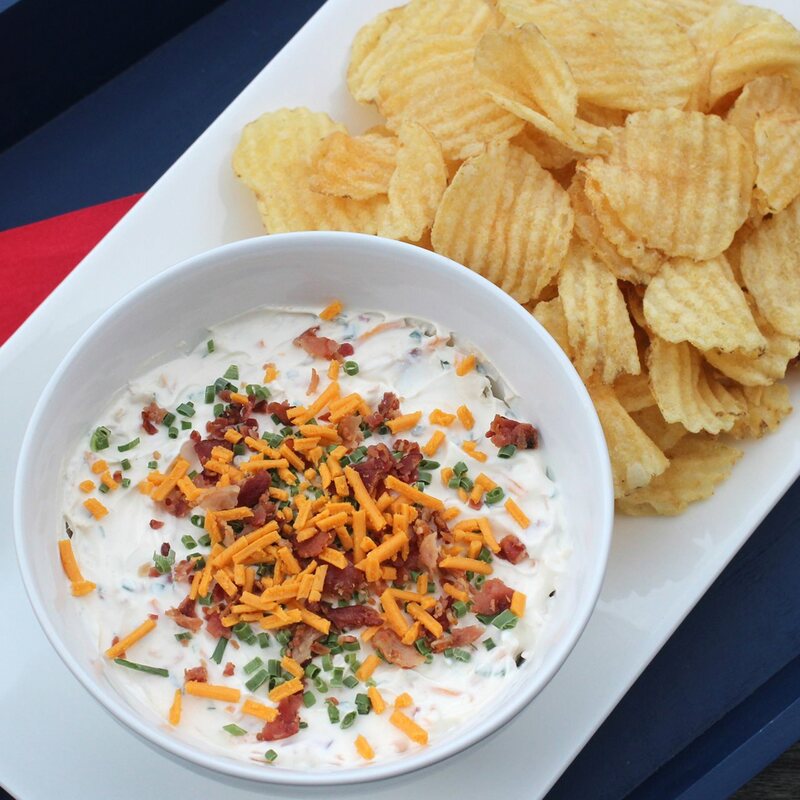 Crumble the bacon and mix it with the sour cream, cheese, hot sauce and chives, reserving a bit of the bacon and chives for garnish. Cover and refrigerate for one hour. Garnish with reserved bacon and chives and serve. Tip: This can be made 24 hours ahead of time. Melt the butter in a saucepan. Add the onions and garlic, cook slowly over low heat until caramelized, sprinkling with brown sugar if desired. (They'll take on a deep, golden-brown hue.) Cream the mayo, sour cream and cream cheese until smooth. Add the rest of the ingredients and mix well. Refrigerate for an hour and serve. Melt butter in a saucepan. Add garlic. Make a roux by adding flour and stirring for 2 or 3 minutes. Add beer and heat until it starts to boil, stirring constantly (the mixture should thicken up). Reduce heat. Add the cheese (1/2 cup at a time) and stir until it's melted and smooth. Garnish with green onion and serve. Mix all ingredients, reserving some green onion for garnish. Cover and refrigerate for at least an hour. Mix all ingredients, cover and refrigerate for 2 hours. Preheat oven to 350 degrees Fahrenheit. Cook the chorizo over medium heat until browned, stirring to make sure it doesn't stick. Place browned chorizo on paper towels to drain. If you're using the same skillet, drain the excess fat. Or, you can use any oven-safe dish. Place half of the chorizo back in the skillet or your oven-safe dish. Top it with the cheese. Bake for 10-12 minutes until bubbly. Sprinkle remaining chorizo on top. Garnish with cilantro.